VACCA is situated on 20.5 landscaped acres and contains 123 units and includes a community clubhouse with indoor pool, hot-tub and work-out room; a wood-working shop; and RV storage. Our Association is managed by resident volunteers. For adults 55 and over who have more important things to do than worry about the landscaping or building maintenance and who want to live in a resort style community close to everything we introduce you to the Village at Cordata Condominium Association. VACCA provides an active lifestyle with plenty of social activities with the support and security of a close knit community. We have activities and social events aplenty with something for everyone at VACCA. We have bridge, cribbage, and other card games. 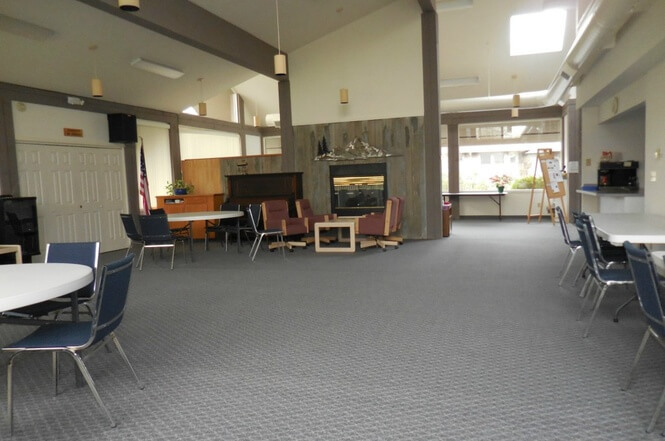 Salmon barberque, catered and potluck dinners, holiday celebrations and more are common events to allow us to get together in our large and convenient clubhouse. If that wasn't enough, our Social Committee arranges for a variety of social events within and outside the Village. Check the website or the Clubhouse bulletin board for additional activities. For active adults we provide great meandering paved paths throughout our exquisitely landscaped 20+ acre village with miles of additional trails just beyond our back doors. Directly across from Whatcom Community College and Bellis Fair Mall provide plenty of safe, lighted areas to get in your daily steps. 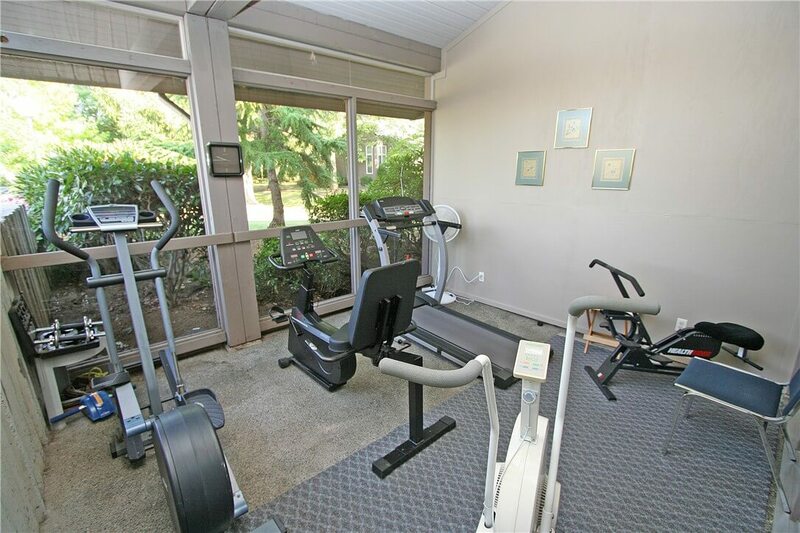 Additional activities include Ladies aerobics, exercise room with exercise bike and elliptical trainer, free weights and an onsite lap pool to keep in shape year-round. Bowling and golf are also close by. The Village at Cordata is the largest 55+ community in the Cordata area. We are situated on 20+ acres with six home designs and 116 units. We have award winning landscaping, and paved trails for your enjoyment. Our residents enjoy a variety of amenities and activities. The club house has a swimming pool and spa, an exercise weight room, billiard area, library and meeting room with fireplace and kitchen. 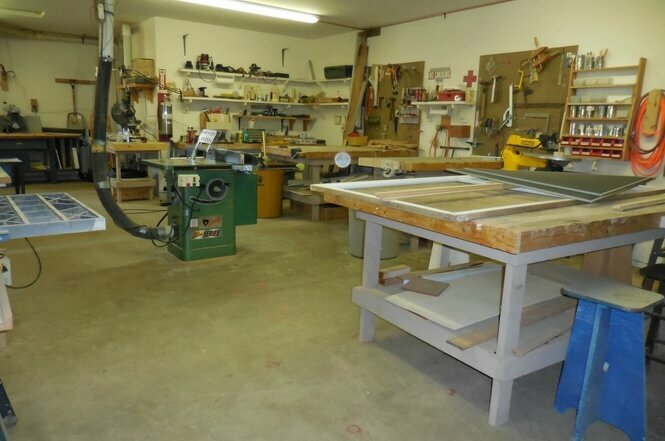 This facility can be rented for private gatherings. 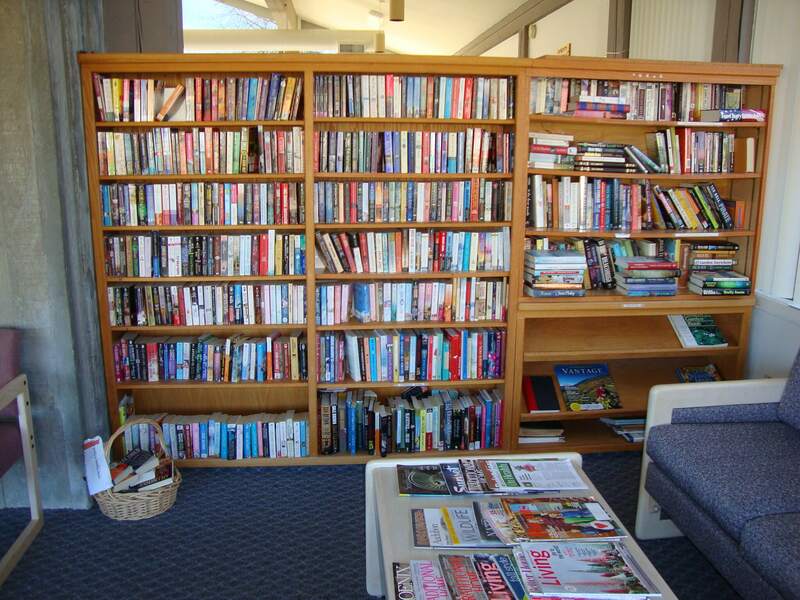 Every month there are social activities such as dinners, coffee hours, card games, a knitting group and a book club. 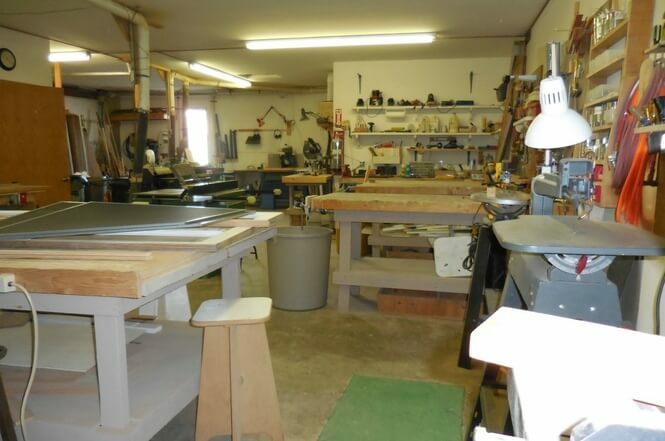 A fully equipped wood shop is available for working on your special projects. 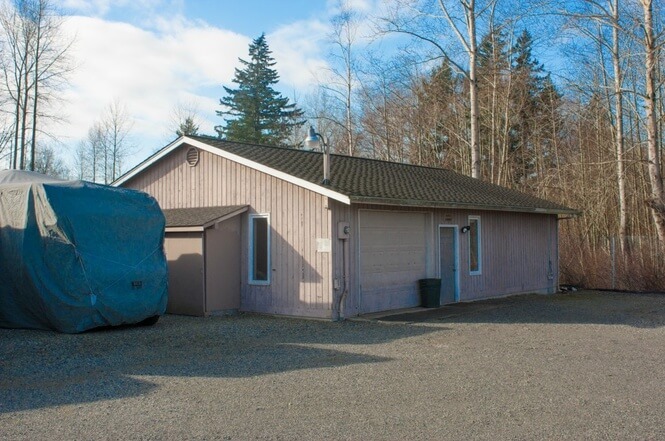 There is an RV lot for owners where you can park an RV, boat or that extra vehicle. Across from Whatcom Community College and just a short walk to Bellis Fair Mall provide sporting events and superb shopping all within walking distance. Many of our residents enjoy the natural beauty of Cordata Park with its winding trails through the park which can be accessed via a well maintained trail directly off of June. 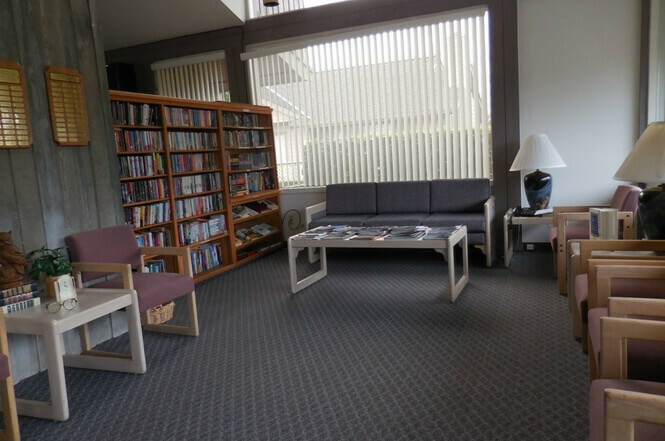 The Peace Health emergency clinic is just a few blocks away making it easy and convenient to visit with a health care professional. ​Click the For Sale Button to ​view homes currently available to ​buy. ​Click the For Rent Button to view homes currently available to Rent. 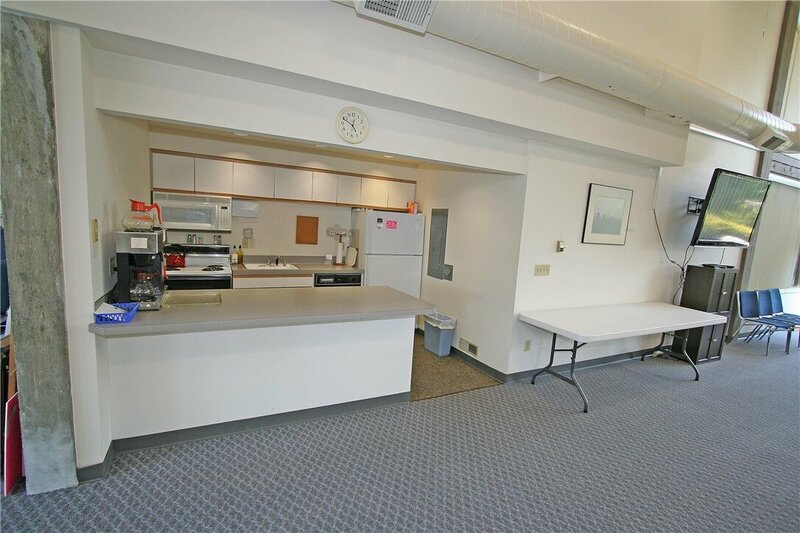 Bellingham's oldest and largest 55+ Adult Community-Owned and Managed Condominium Association. There are 116 units configured in Duplex-style and seven stand-alone models. 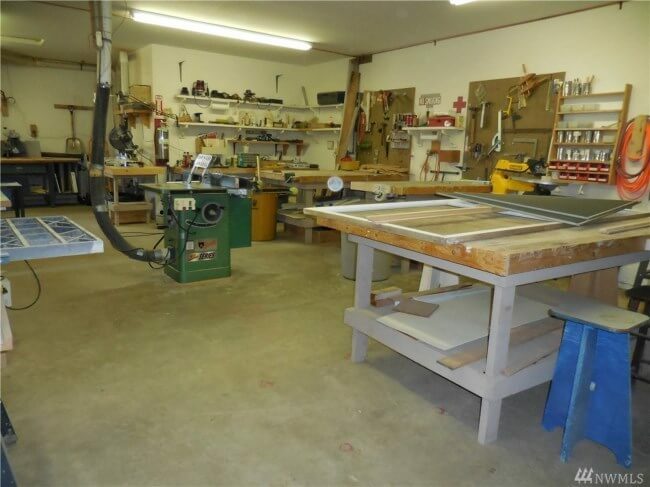 In addition to the housing units, there is a clubhouse, woodshop, and recreational vehicle storage areas with spaces for 17 RVs.